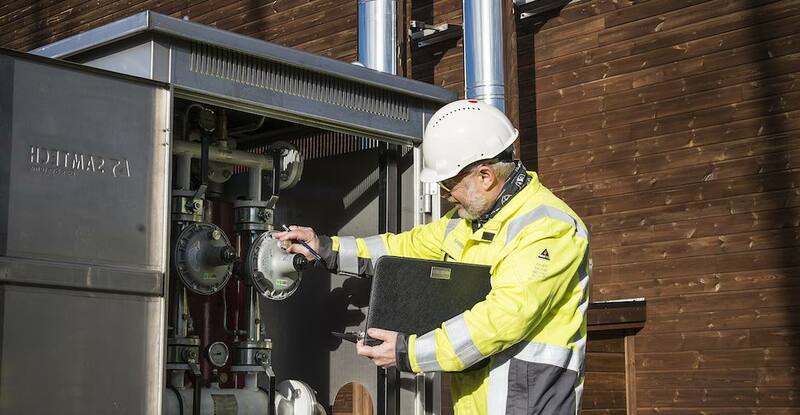 RSM have delivered propane gas facilities since 1989, are among market leaders in Norway. We deliver complete gas systems including gas tank, piping, vaporizer to the gas burner. Our experienced and certified gas technicians in a large academic environment, provides security for good quality. 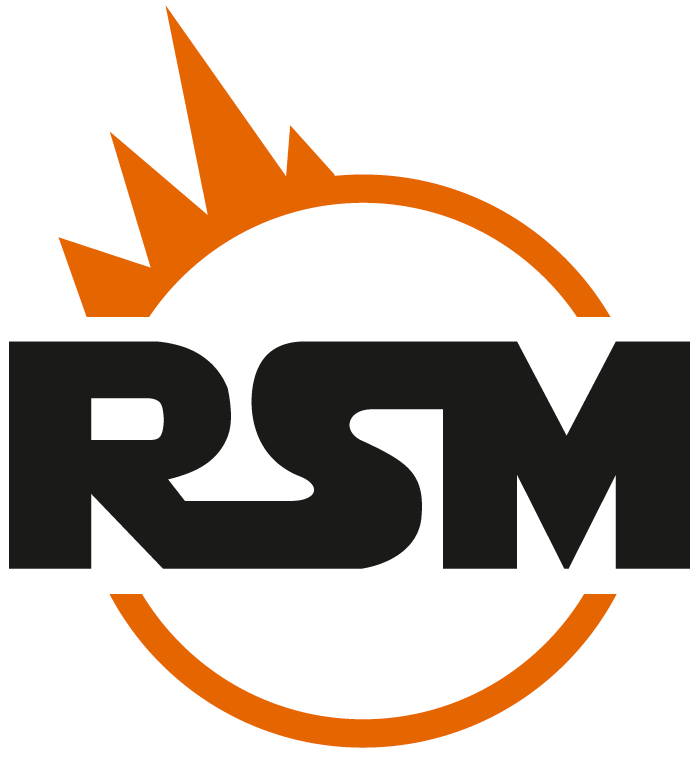 RSM has factorship in vaporizer pressure control stations from TAG and ceramic radiant heating panels from SBM international. All gas facilities are designed and documented according to current regulations. 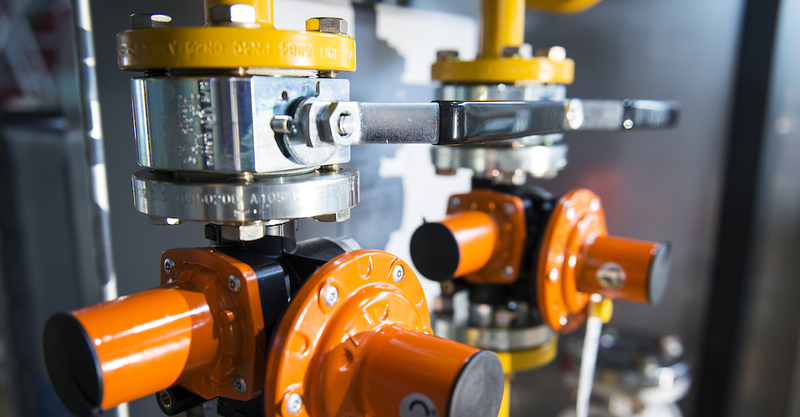 RSM Gas Services are specialists in control of LPG equipment and facilities. 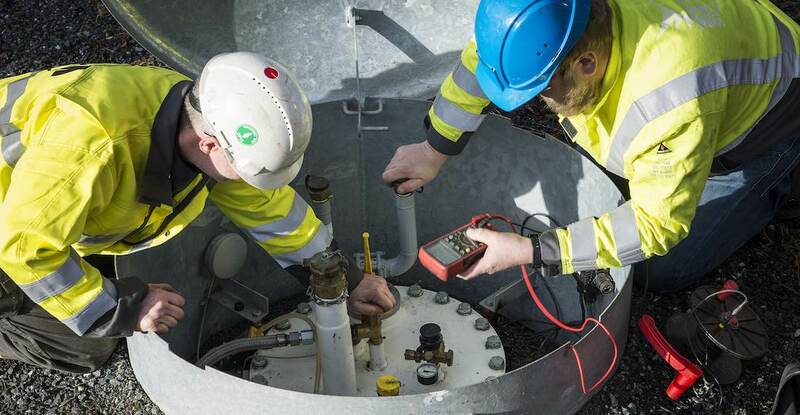 Annually we perform a large number of control assignments on industrial and residential gas installations / systems in Norway. For smaller vessels RSM Gas Services has 2 gas service trailers with pressure vessel and compressor to drain the inspected vessel. 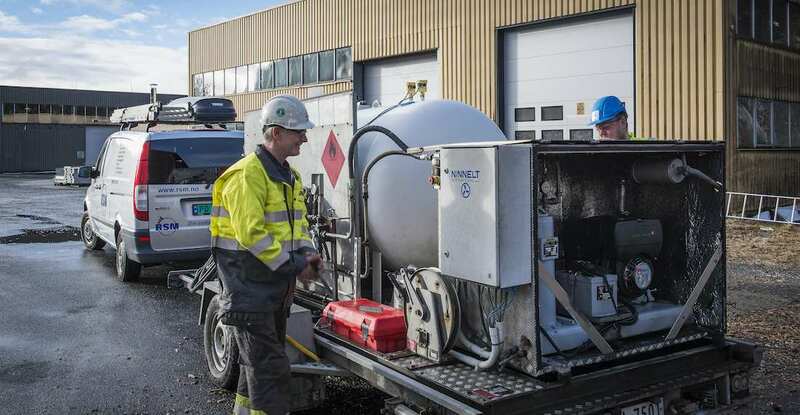 When customers are in need of gas supply while the inspected vessel is requalified, the gas vessel on the trailer is connected and the inspected vessel is pressurized. Capacity of the trailer is approximately 2,000 liters. Regular inspection – general inspection of the vessel and corrosion protection system if applicable. Requalification – as periodical inspection with addition of complete pressure testing and / or internal inspection. All inspections are documented with a report, and the report is included in the vessel documentation (Revision book). Please contact us for lifetime extending maintenance agreements or need of immediate service.